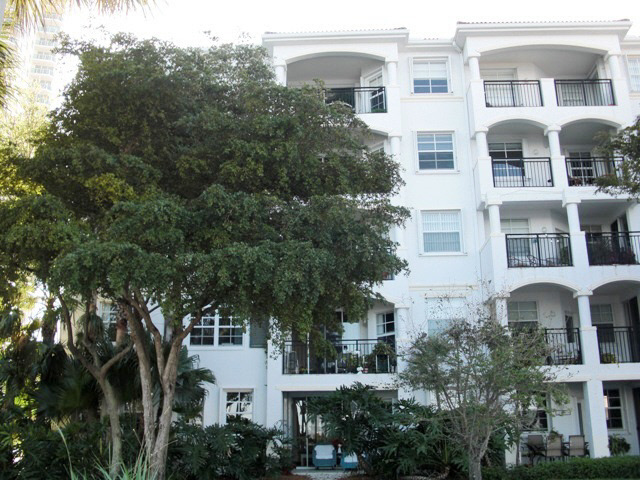 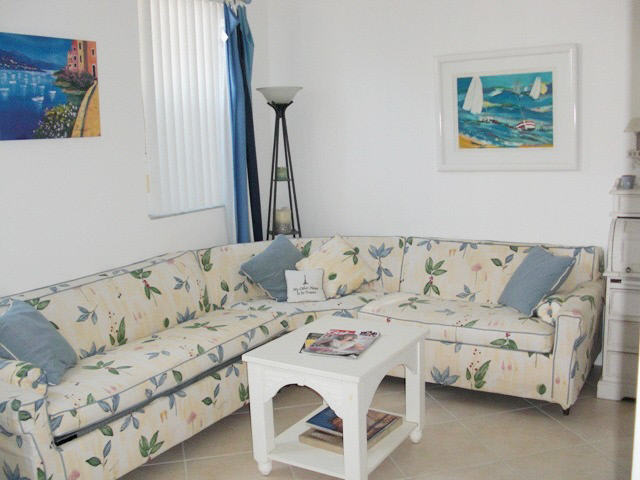 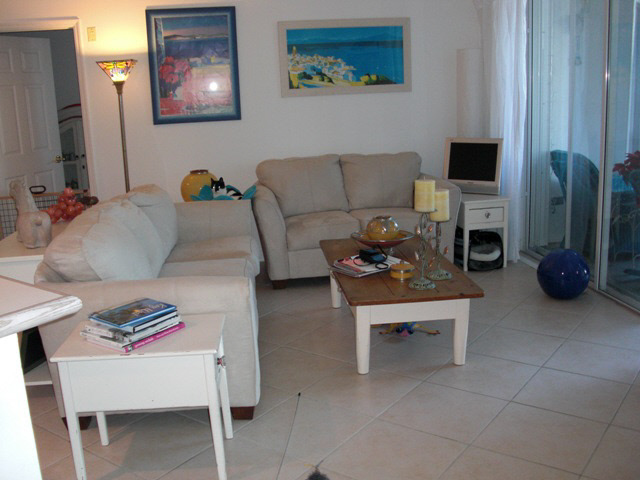 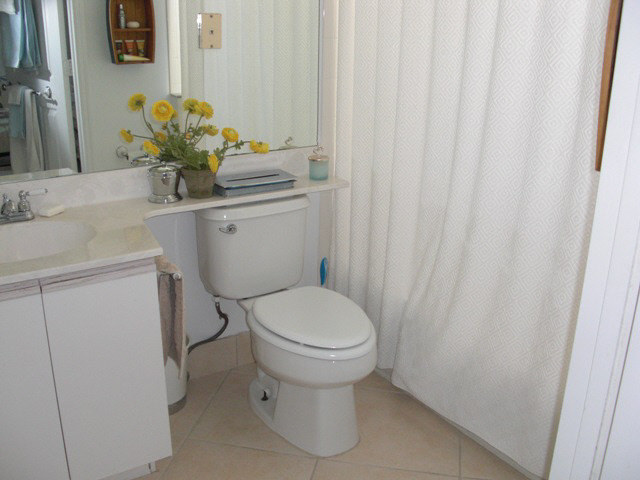 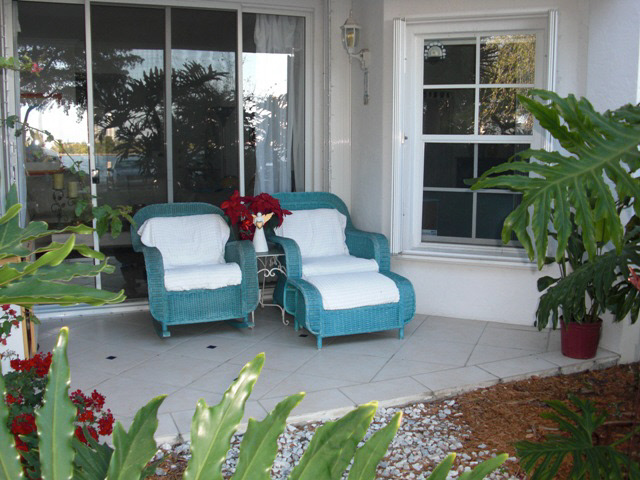 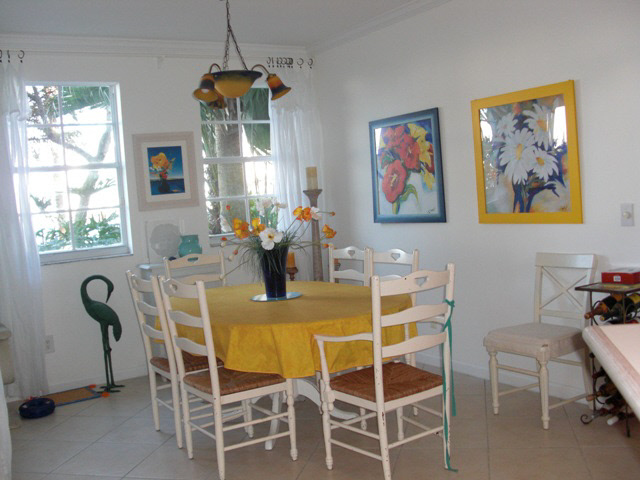 BEAUTIFUL 3 BEDROOM, 2 BATHROOM LOCATED IN BUILDING #12 WHICH IS LOCATED ON THE BAY FACING EAST WITH ALL BAY VIEWS. 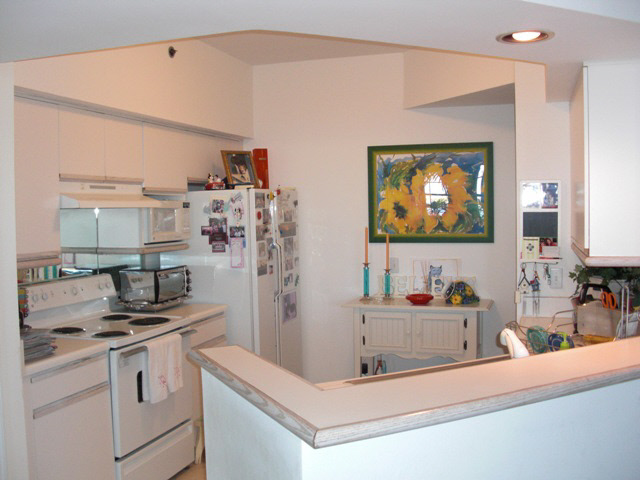 THIS UNIT HAS LARGE OPEN KITCHEN, ALL CERAMIC FLOORS AND A FIRST FLOOR PATIO PERFECT FOR ENTERTAINING. 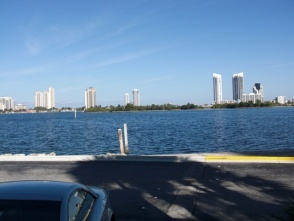 LOCATED ACCROSS FROM THE RECREATION CENTER AND BAY FRONT POO. 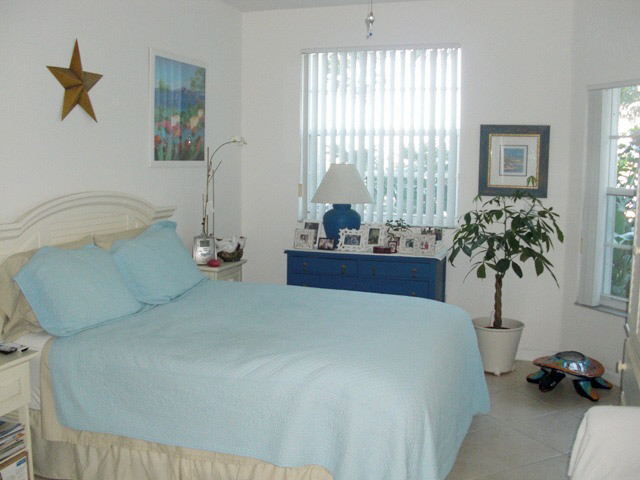 UNIT IS A CORNER UNIT WITH A SPLIT BEDROOM PLAN.